Park West Gallery has been offering accessible art auctions to passengers on cruise ships travelling all over the world since 1969. They offer employees a wonderful opportunity to travel the world whilst becoming a professional in the art industry. As a bilingual in English and Mandarin or Japanese, you will work with the art team onboard a cruise ship to promote and sell original art to cruise passengers, whilst receiving on-the-job training to learn the necessary skills to become a Gallery Director or Auctioneer. You will begin as an Art Sales Associate, assisting the art team onboard through sales, marketing, and promotions. You will receive on-the-job training whilst learning all the key skills to become a Gallery Director or Auctioneer. To assist the art team with the daily set up, breakdown and storage of artwork for auctions and gallery displays. 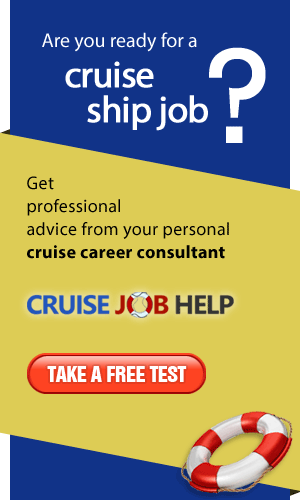 Extensive training is provided by Park West for all qualified applicants. 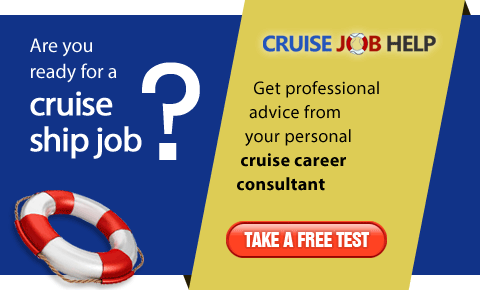 Apply now at www.allcruisejobs.com for an exciting new career move on board a cruise ship!